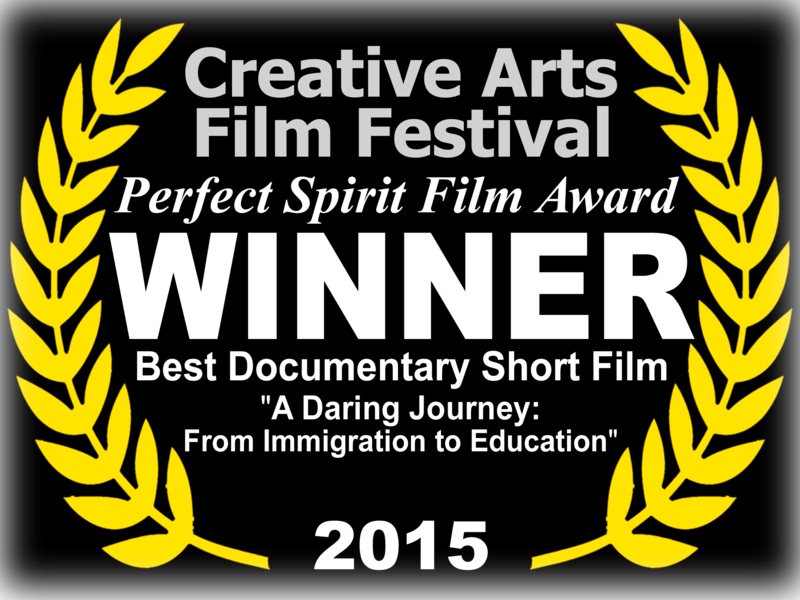 A Daring Journey follows three stories about individuals who risked their lives to cross the border from Mexico to the United States. This film documents their struggles to earn a living in the shadows of our immigration system, as they all seek higher education for themselves and their children. These stories are a microcosm of the realities that many undocumented individuals experience: of working hard to survive without legal status and going on to pursue education in order to address the challenges in their futures.